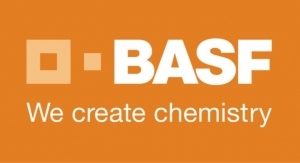 BASF has invested in another production plant for specialty zeolites at its Ludwigshafen, Germany, headquarters site. These specialty zeolites will be used to produce emissions catalysts for heavy duty and light duty diesel vehicles. 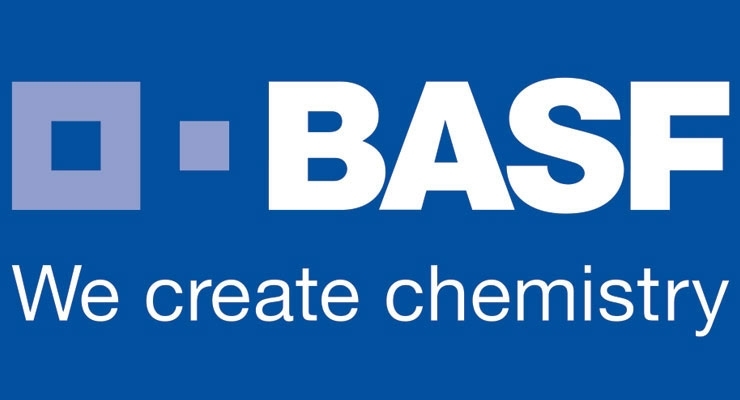 Due to an increasingly high demand for these catalysts, BASF announced it was investing in this new plant. 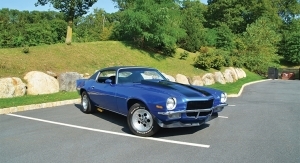 Production is scheduled to begin in 2019. Another plant in Ludwigshafen started production in 2014. On September 20, the site celebrated a topping-out ceremony for the new plant. 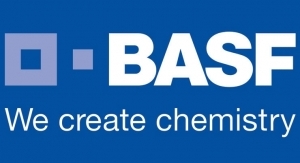 It will make BASF one of the largest producers of specialty zeolites worldwide. At 83 meters (272 feet) high, the new plant will become one of the highest buildings at the BASF site in Ludwigshafen. “This investment continues to take the path of strengthening and expansion at the site in Ludwigshafen and clearly shows the advantages of the Verbund site,” said Dr. Uwe Liebelt, President European Site and Verbund Management. Approximately 25 new jobs will be created. New regulations worldwide require more sophisticated emissions catalysts systems and are the main driver for the rising demand. 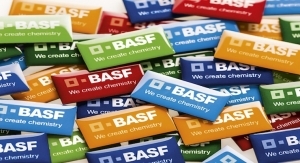 In addition, BASF specialty zeolites can support applications in the chemical, petrochemical and refining sectors. Zeolites are crystalline aluminosilicates that are found in different molecular structures in nature. Specialty zeolites are crystallized under elevated pressure with the help of organic auxiliary agents. 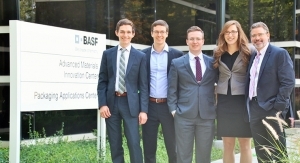 BASF currently produces specialty zeolites in Ludwigshafen and at its operating site in Seneca, South Carolina (USA). 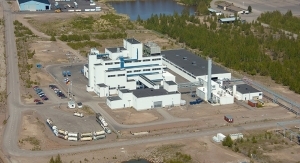 In addition, the company is running pilot facilities in Ludwigshafen and at its research and development site in Beachwood, Ohio (USA).